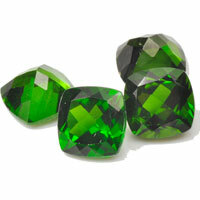 What is Checkerboard cut gemstone? 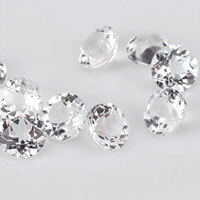 A style of faceting the table and crown of gemstones that often increases the surface scintillation of the gemtones. 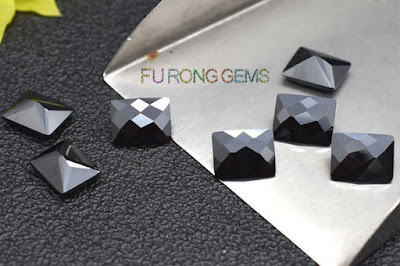 The best way to imagine this style of cutting is to visualise a chessboard rotated so one of the corners is resting on a desk and the individual black and white shapes are no longer square, but Diamond-like in appearance. 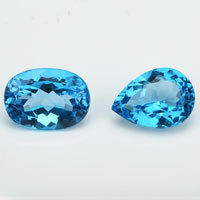 The cut is normally applied to large coloured gemstones and is particularly popular on cushion shaped gems. 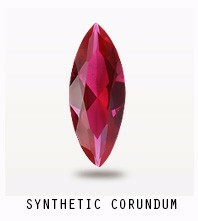 Although the effect usually covers the entire gem above the girdle, it is occasionally only applied to the crown. 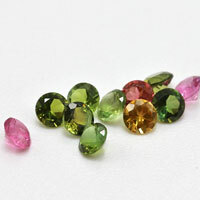 It is normally applied to opaque and translucent gems, although occasionally it is used for transparent gems that are lighter in tone. 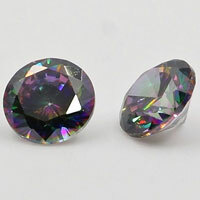 Where to buy the Checkerboard cut Cubic Zirconia Gemstones? 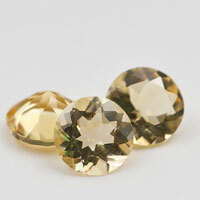 You're come to the right place, we supply high quality of Cubic Zirconia checkerboard cut Gemstones wholesale at factory direct prices from China suppliers and wholesalers. 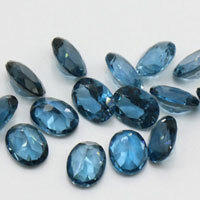 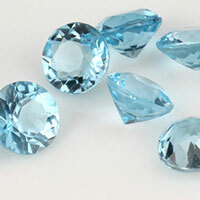 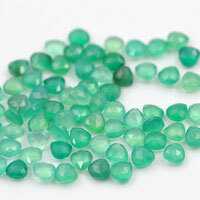 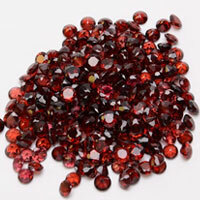 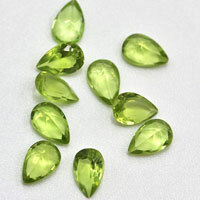 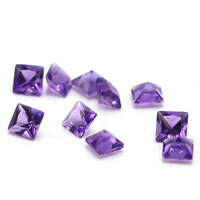 Shapes: We can make the checkerboard cut gemstones in oval, round, Rectangle..etc. 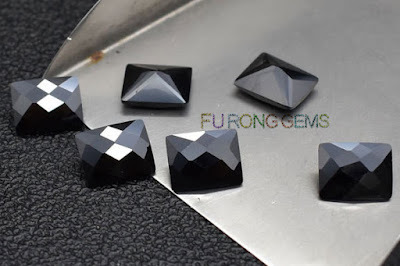 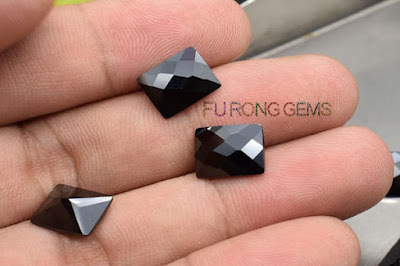 Contact us today, to get the high quality of Checkerboard Cubic Zirconia Black Color Rectangle shape Gemstones wholesale at factory direct pricing from china suppliers for your jewelry designs. 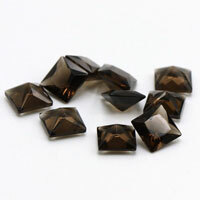 2 Respones to "Checkerboard Cubic Zirconia Black Color Rectangle Gemstones China Wholesale"